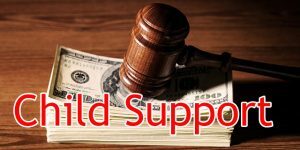 Child Support Category Archives — DuPage County Divorce Lawyer Blog Published by Naperville Family Attorney — Kollias & Giese, P.C. 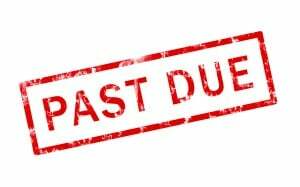 Is Past-Due Child Support Collectible at Any Time? Or Is There a Deadline? Imagine the following scenario: A husband and wife were divorced on January 1, 1970. 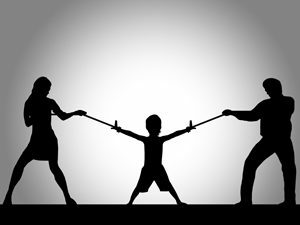 The divorce decree entered on that date provided that the husband would pay the sum of $100.00 for child support for the parties’ minor child, who was three years old at the time the divorce was finalized. The Husband paid no child support whatsoever. The child emancipated in 1985 and wife never took the husband back to court for payment of child support. In 2017, the wife found out that the previously unemployed husband had won $500,000 playing the Illinois lottery, and so she decided to collect on the past-due child support that was due and owing from 1970 through 1985. However, more than 32 years have elapsed since the child emancipated, and more than 37 years have elapsed since the first unpaid child support came due. Is that too long? Is Money Withdrawn from an IRA “Income” for Child Support Purposes? It is common for a child support payor to be required to pay a percentage of any additional income above and beyond a base percentage of his or her income. This additional income may include, for example, bonuses, commissions, or work from side jobs. 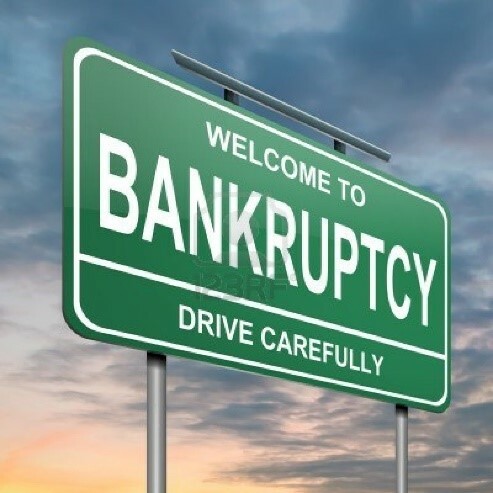 Illinois courts define income as “something that comes in as an increment or addition… a gain… that is usually measured in money.” They have held that income can include a lump-sum worker’s compensation award, military allowance, deferred compensation, and the proceeds from a pension. Some Illinois courts have also included disbursements from an IRA as income for child support purposes. In such cases, if the child support payor’s judgment requires him or her to pay 20% of any additional income earned as child support, and he or she withdraws $100,000 from an IRA, the child support payee would be entitled to $20,000 in child support. This is the rule that circuit courts in the Second Appellate District are required to follow. In the case of Marriage of Lindman, the Second District Appellate Court has held that IRA disbursements constitute income for child support purposes even where the IRA was part of a property settlement. In the case of Marriage of Eberhardt, the First Appellate District followed this precedent. This rule seems quite unfair at first blush, because the child support payor did not necessarily “gain” anything in addition to what he or she already had, that is, basically a savings account with tax restrictions. In Illinois, When Is a Reduction in Income Sufficient to Reduce Child Support or Maintenance? Imagine the following scenario: Donald and his wife Melania decide they want to get a divorce. Donald has been employed as the President of the United States for the past two years, where he earns a salary of $400,000, and receives travel, expense, and entertainment perks. Melania mostly spends her days shopping on QVC, pampering herself at the spa, and taking tennis lessons while the nanny watches their son, Junior. 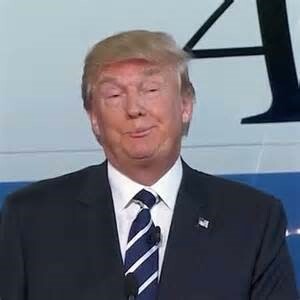 In the judgment of dissolution of marriage, the court orders Donald to pay Melania $20,000.00 each month for child support until Junior attains the age of 18. Two years pass after the divorce, and Donald finds himself running for reelection. However, because the stress of the first presidency took its toll on Donald, he goes to the barber and gets a buzzcut, in a vain attempt to assert some semblance of control over his life. Without his signature hairstyle, his polling numbers plummet, and he loses the election in a landslide so dramatic that even Walter Mondale has to laugh. Donald now finds himself out of work, and struggles to find a suitable career in which to apply his unparalleled talent for bombast and bluster. He applies for a slew of entry level positions on monster.com, to no avail. Every prospective employer tells him that he’s overqualified. 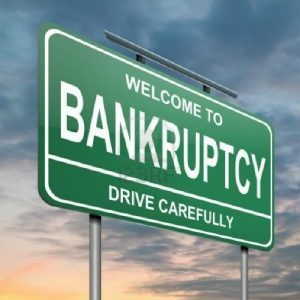 Destitute and feeling like he’s run out of options, Donald decides to start an extermination business called “Cockroach, You’re a Loser.” Donald exhibits a newly-discovered knack for the entrepreneurial, and nets a tidy profit of about $25,000.00 in his first full year of business. Because it is a far cry from his former earnings, Donald files a petition to reduce his child support obligation based on an involuntary reduction in income. Fearing a drastic reduction in her own standard of living, Melania asks the court to deny Donald’s request. 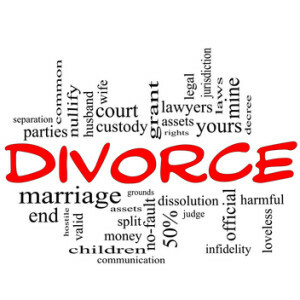 Divorce matters can be complicated, regardless of the employment status of the parties. But when one or both of the spouses is a member of the military, several issues come into play. This article will address health benefits, retirement pay available to spouses of military service members, and child support. 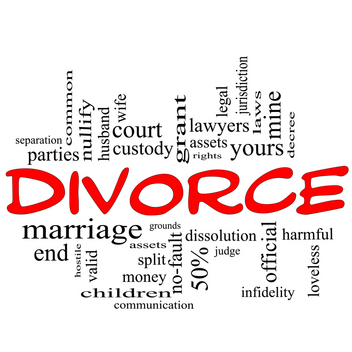 In most divorces, upon the entry of a judgment for dissolution of marriage (a final divorce decree), a spouse is no longer eligible to be covered under the other spouse’s medical benefits. However, for military divorces, there are special rules. There is a 15 year or more overlap of the marriage and military service. If the 20/20/15 former military spouse has employer-sponsored medical insurance, he or she is not eligible for the one-year transitional care. If that employer-provided plan is optional, the former spouse can opt out of that plan and choose to participate in the one-year military benefit pan. Are Employee Reimbursements Considered “Income” for Child Support Purposes in Illinois? Under Illinois law, are expenses reimbursed by an employer considered “income” for purposes of calculating child support? For starters, Illinois requires a noncustodial parent to pay guideline child support based upon a percentage of his “net income.” Under the statute, “net income” means “the total of all income from all sources,” minus certain deductions defined by law. But, is money received as a reimbursement really income? From an employee’s perspective, it would seem odd to think so; because he is only being reimbursed for money he actually spent out of his own pocket. Thus, he isn’t really getting ahead financially on the deal. Rather, he is simply breaking even. The Second District Appellate Court recently addressed this issue in the case of Marriage of Shores. In that case, the noncustodial father appealed the trial court’s award of an increase in child support order based upon his earned two reimbursement payments received through his employer, among other issues. In short, the appellate court held that the reimbursements that he received were considered income for child support calculation purposes. But why? In Shores, the father received two fairly large relocation reimbursements from his employer, because his office was 60 mile from home. He obtained a second residence closer to the office. The employer paid his “duplicate housing expenses,” such as the mortgage, interest, and taxes for the home which was closer to the office.